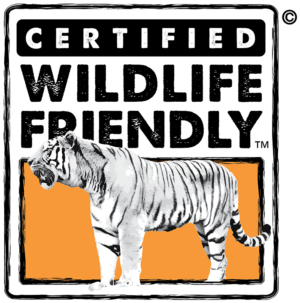 As part of Wildlife Friendly’s People and Wildlife Connections Campaign, two publications have been developed to provide marketing guidance for Certified Wildlife Friendly™ products and enterprises considering Wildlife Friendly™ certification. 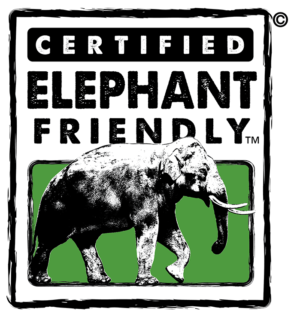 Green Marketing Trends – Guidance for Wildlife Friendly Products to Understand and Access Green Markets provides an overview of green market trends using language, research findings, and market segmentation in U.S. markets. 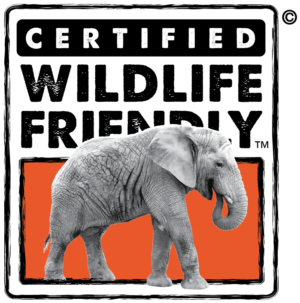 The guide provides specific information on how to prepare and position your Wildlife Friendly™ products to be successful in the marketplace. 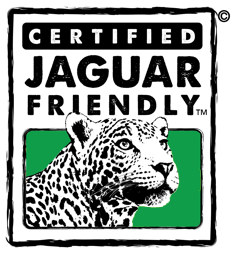 New and Evolving Web-based Marketing – How to Find a Market Outlet for your Wildlife Friendly Products, provides guidance on accessing web-based and distributor assisted markets for Wildlife Friendly™ products. 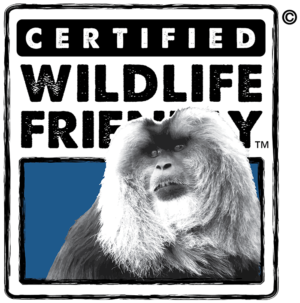 The Wildlife Friendly Enterprise Network (WFEN) wishes to thank USAID for their generous support under the TRANSLINK program that made these publications possible. 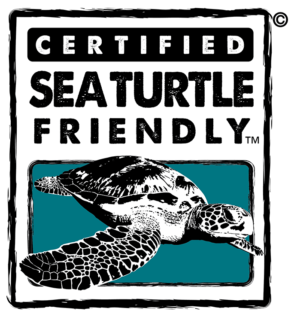 Browse the entire collection on Wildlife Friendly publications.